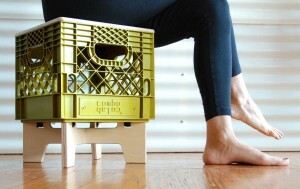 XTOOL is a stackable, storage, stool inspired by the casual sitting use ofthe all-time favorite milk crate. 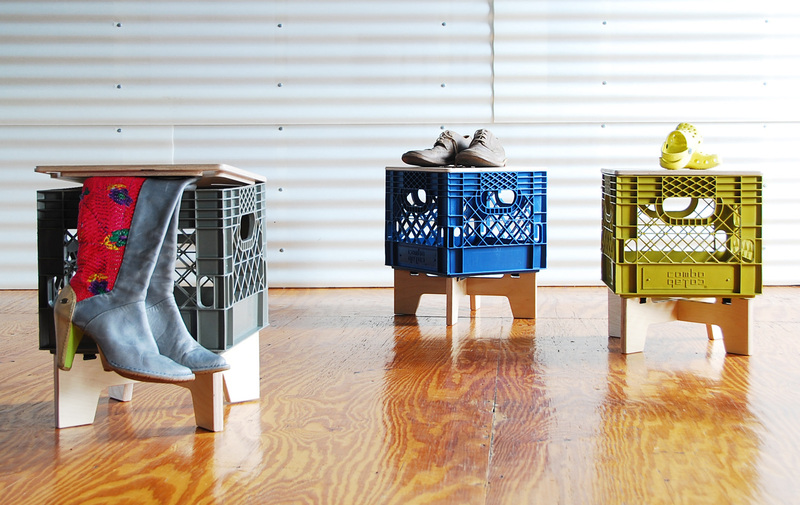 Keeping the storage qualities of the crate and adding a plywood seat and legs, this durable, versatile and playful stool can be used anywhere. 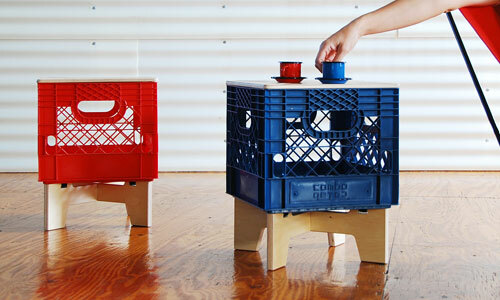 XTOOL is the first piece of a larger family of modular furniture using custom milk crates. All main components of the XTOOL are being manufactured locally in New Jersey. Crates are specifically made for Combo Colab and plywood parts have been design to fit this specific crate. 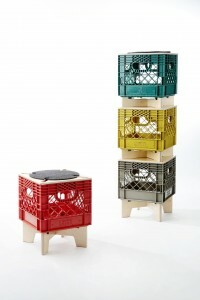 XTOOL is perfect to use indoors and out: on terraces for gatherings, to store toys or books, at the garage or garden, to get extra storage for office supplies or anywhere were you may need additional seating and storage.